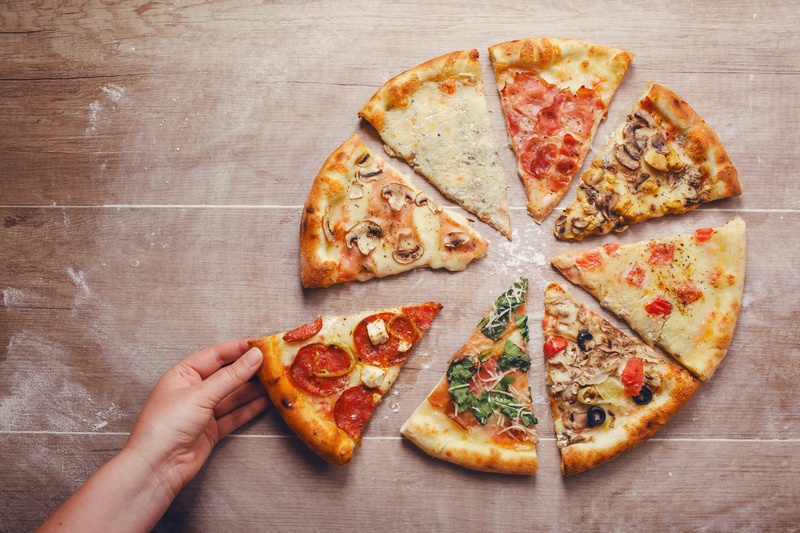 Pizza currently dominates the industry of fast-casual restaurant industry and is seeing exponential growth year after year. 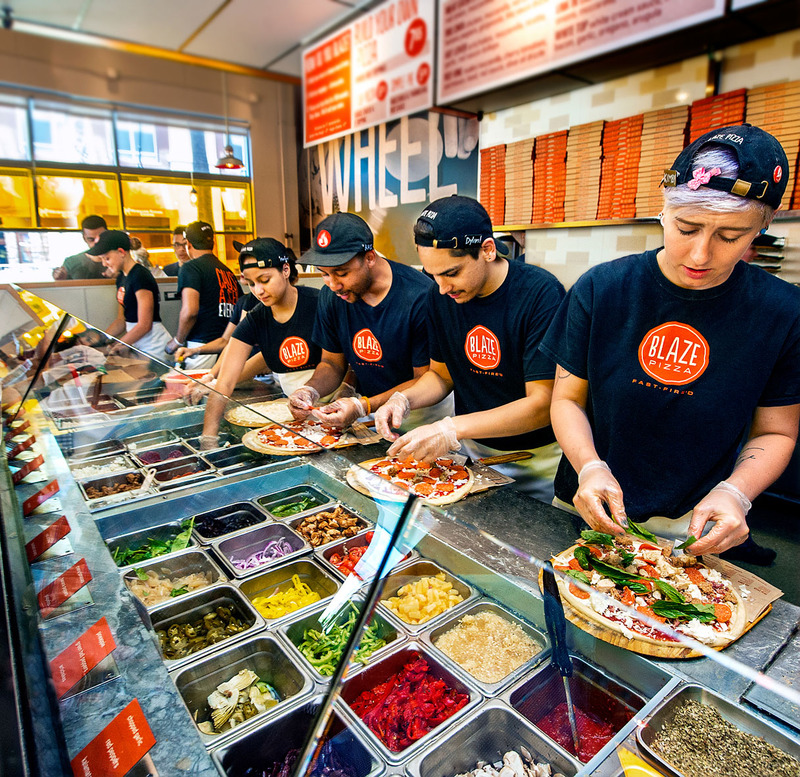 West coast establishments like Blaze and MOD pizza are continuing to pop up all over the country. Restauranteurs realized that a cuisine like pizza could easily fit into that same Chipotle-style model of service. You can put pretty much anything on pizza giving consumers that satisfaction of being somewhat crazy and unique with their order. It also enables the customer to see how fresh, natural and high-quality your ingredients can be as you create their pie right in front of their eyes. This concept isn't going to stay cornered in the fast casual restaurant for long. You don't necessarily need a full kitchen with a massive pizza oven to execute a good made to order pizza. From an airport to a K-12 school, to a college dining hall, look for this concept to evolve into a ventless compatible space. 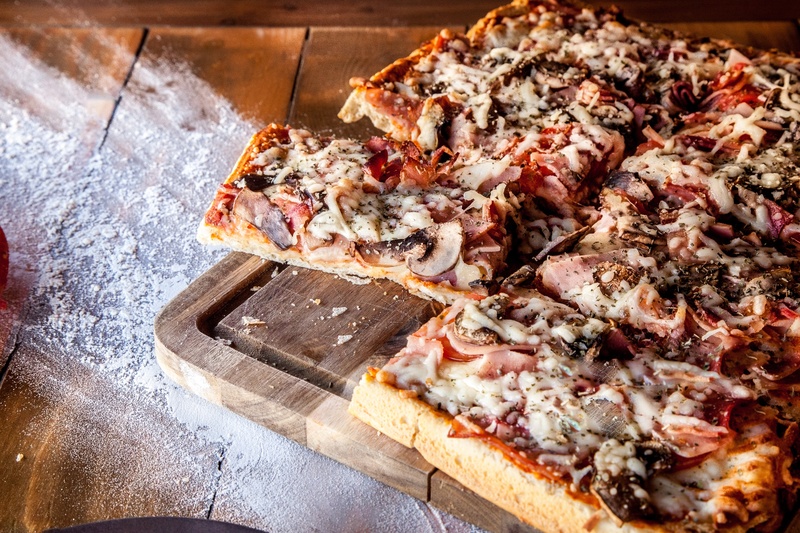 With technologies like our very own Alto-Shaam Vector and Amana Speed Oven, custom pizza can be pulled off anywhere. We have been bombarded with the gluten free movement. However, look for the veggie-loving health nuts to continue to try to push our favorite indulgence even healthier with things such as cauliflower crust. As the vegan movement continues to build up steam, we'll most likely see more and more cheese alternatives (i.e. nut cheeses) to make their way onto your corner pizza shops options. This movement is obviously gaining large attention as pizza monsters, California Pizza Kitchen, are unveiling several options in this category in 2018. As the younger generation continues to push the envelope and buying power presses forward, the cross pollination of global cuisines in all concepts will sneak its way in. Look for sauces to slip outside of its red tomato dress and into something a little more casual, making something like a BBQ chicken pizza look like a dinosaur. Check out our Asian Chicken pizza video for an idea of what that might look like! 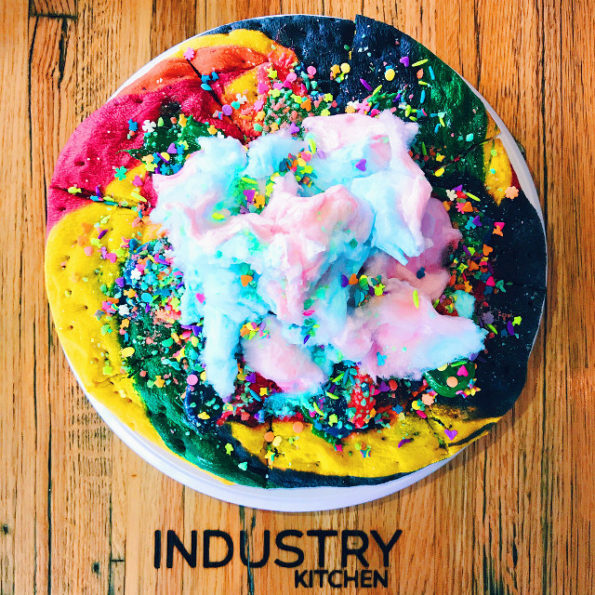 Operators, like Manhattan's Industry Kitchen, are going even further to meet the demands of the younger generation with the creation of the Unicorn Pizza - a new craze completely replacing traditional pizza with a rainbow crust, cream cheese frosting and toppings sure to bring on a sugar-high. The thicker crust, square style pizza is making a run for itself. With its extremely crispy exterior crust built by its square shaped pans, formally used to hold small automotive parts, its secret is sure to not be kept for long. Look for it to continue to pop up on menus all over. There is no shortage of pizza goodness in the near future for all you pizza-lovers out there!